What is the product manager’s motorway ? The diagram and the annotations below depict that as an example. A basic understanding of the stage of products relative to each other within a portfolio or product line that might have multiple products existing in parallel. 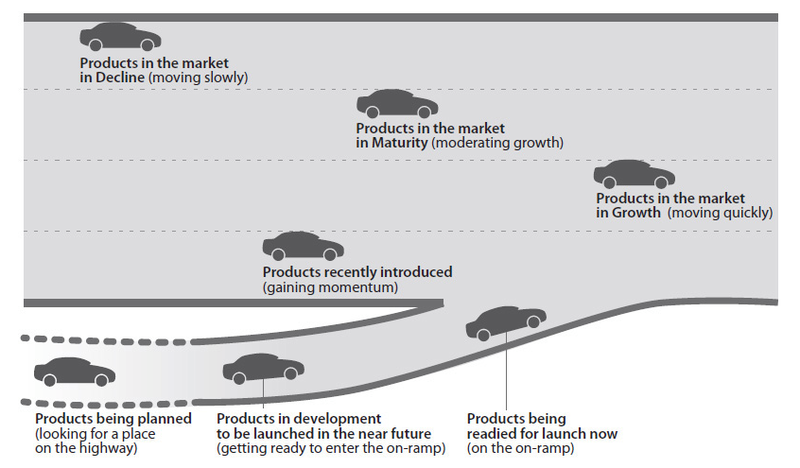 What is the concept phase in product development ? What is Google’s APM program & experience like ? 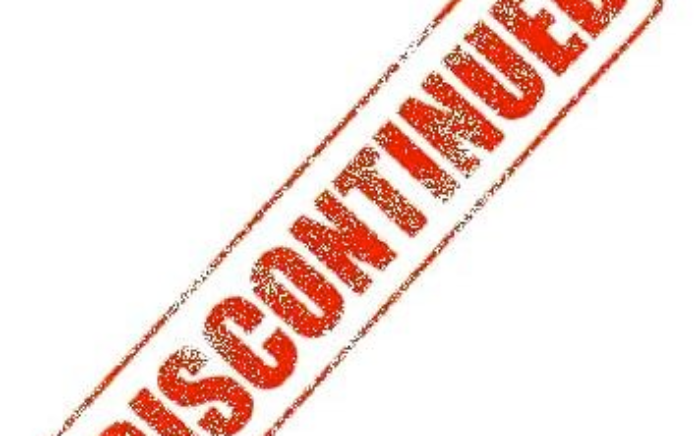 What are common elements of a product discontinuation guidelines ? 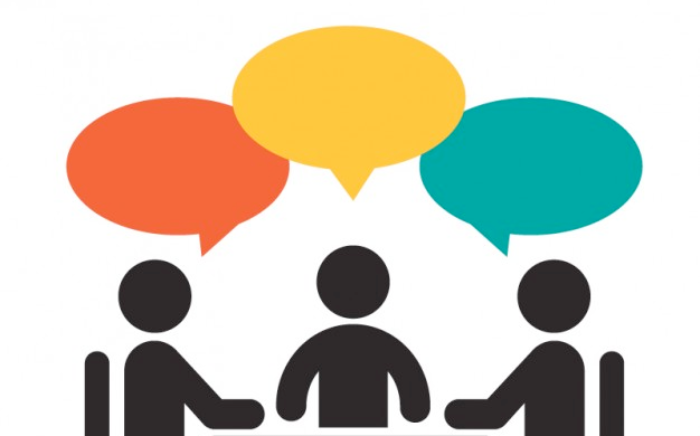 What is an example of the agenda and meeting minutes templates for product team meetings ? How to make sure the product is achieving its financial goals ? | What is the product manager’s motorway ?